Going on Holiday? Worried about your fish? 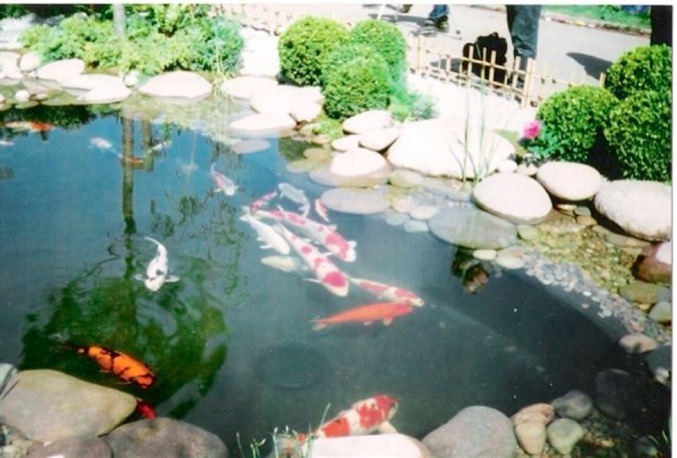 We can look after you pond and fish while your away from the UK, we will visit you premises to the agreed schedule and carry out required activities. If required we can send you regular updates via text or calls to ensure your peace of mind.